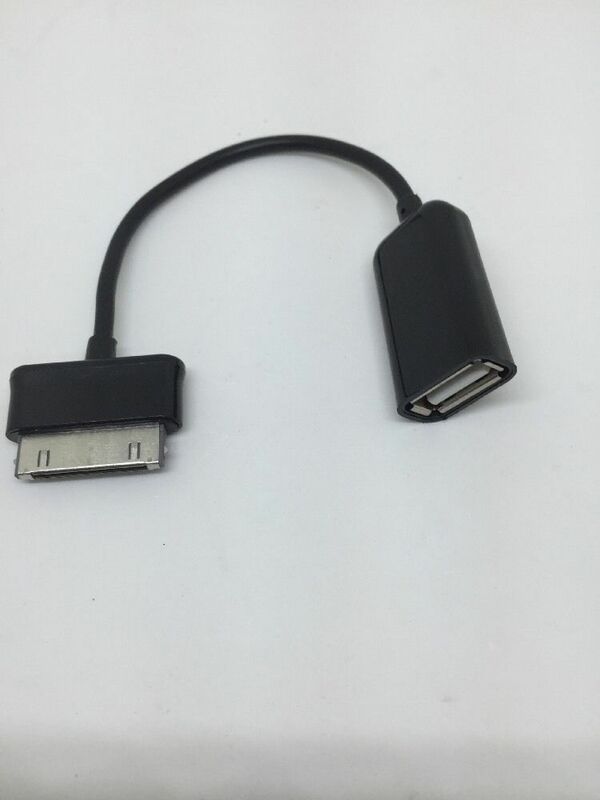 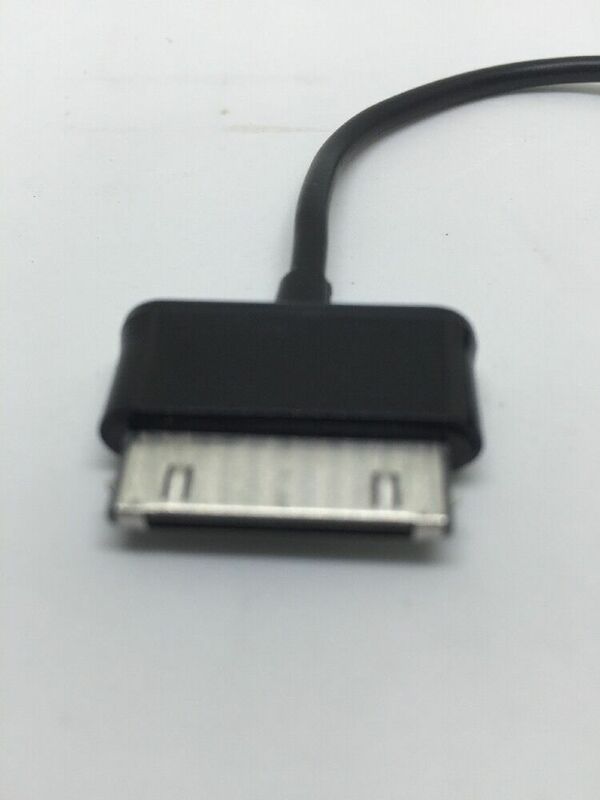 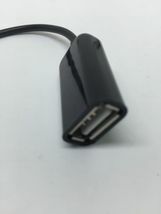 USB female host OTG adapter cable. 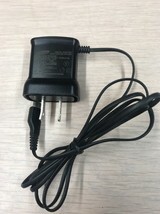 Connects to a keyboard or a mouse for easier control of your for Samsung Galaxy Tab. 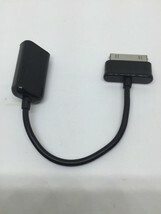 Easy operation, plug and play, convenient for data transferring while without PC. PC free, back up of videos and photos from for Samsung Galaxy Tab 2 to an external memory stick in a convenient way. 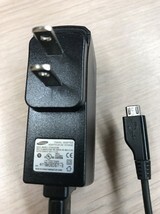 P6800, P3100, P3110, P5100, P5110, N8000, N8010, P7320). 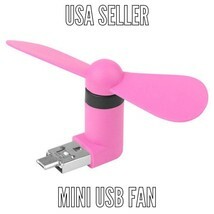 Size: 16cm x 0.4cm - 6.29inch x 0.